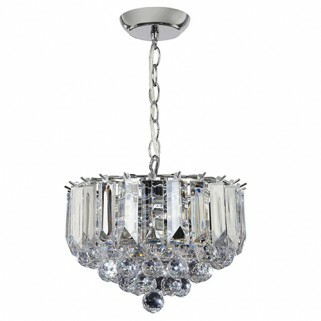 The Fargo pendant is finished in chrome effect with clear acrylic detailing. This fitting has a height adjustable drop, is dimmable and suitable for use with energy compatible lamps. 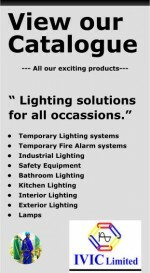 Other fittings and finishes also available within the range. - 3 X E14 small screw golf ball lamp (required). - Clear acrylic & chrome plate.